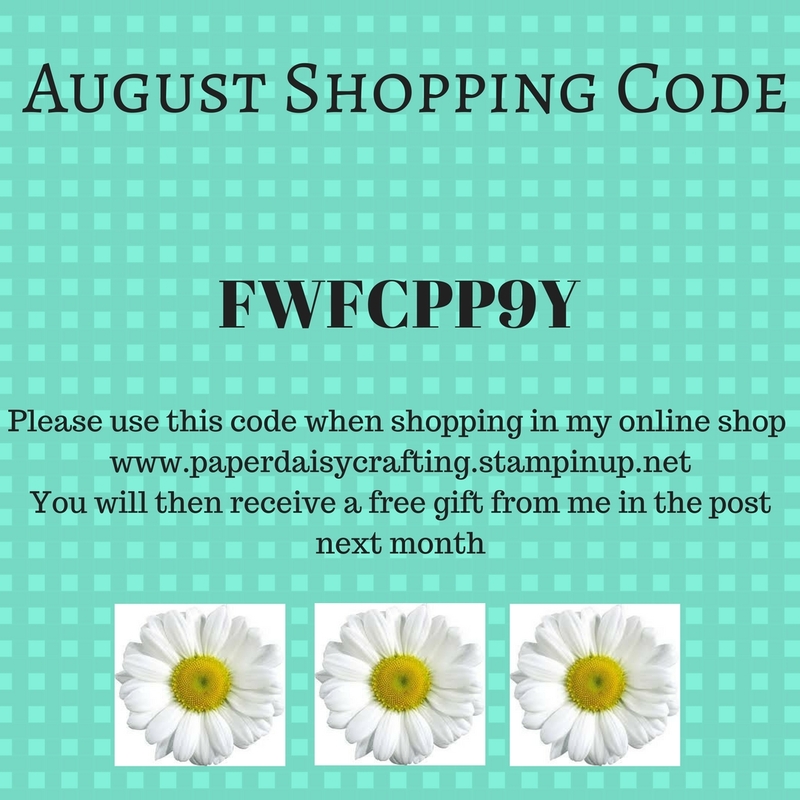 Welcome to the Pootler's Team Birthday Blog Hop. Every month, some of the demos in the Pootler's Team contribute to a blog hop to showcase a recent creation for a birthday card or gift. This month I am showing you the card I made for my niece's 21st birthday, which was on August 9th (so I'm safe to post it now!). 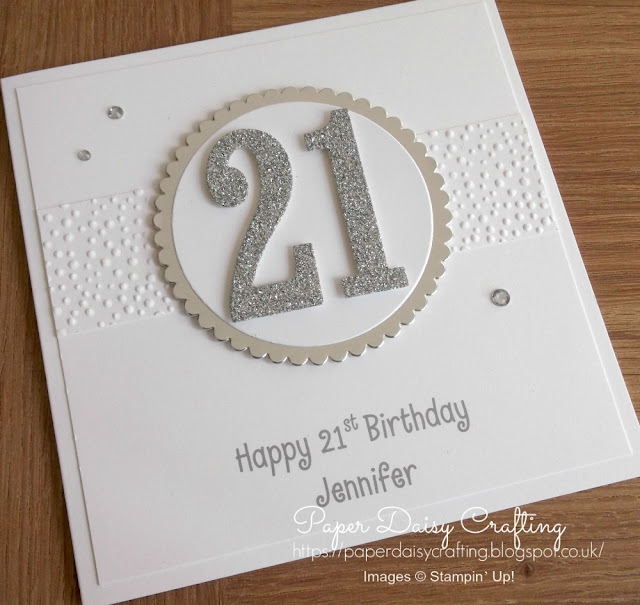 I love everything about this card - the simplicity, the sparkle, the personalised message.....and just look at all that white, uncluttered space!! I hope she liked it too! 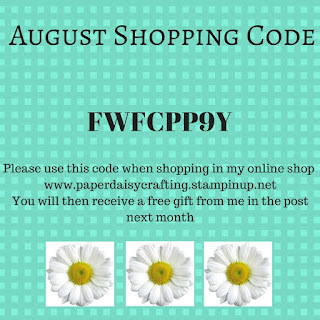 My card blank is made from our thicker Whisper White card stock - I'm not sure how we ever managed without this! My numbers are cut from our Silver Glimmer card using the Large Numbers Framelits dies. These are one of my favourite sets and I know that I'll be holding onto them long after they retire. The numbers are layered (using Dimensionals) onto a Whisper White circle and a scalloped circle cut from our Silver Foil cardstock, using the Layering Circles Framelits dies. The horizontal panel is embossed using the Softly Falling Embossing folder. Then I just finished it off with a few randomly placed rhinestones. For this card I decided to print the sentiment on my computer as I wanted to personalise the card but you could just as easily stamp "Happy Birthday" with one of the many choices available. Would you like to see how I made my card? Just click HERE to see my tutorial. Here is the card along with a matching gift - I'll be back soon to show you how I made that packaging! I hope you will continue to "hop" to the other posts by clicking on the links below.